If any of these are you then please get in touch with me. You don’t need to do this on your own. I’m here to help you. I work with Solopreneurs every day going through the same emotions/challenges you’re going through. I understand what it’s like to have got your new idea and be ready to grow your business but it’s not quite working. I know how excited and driven you are about your business, but confidence with your skills may not be where you want it to be. You may have doubts about how you’re going to get better paying clients and whether you actually know how to attract them. If you’re a service-based Solopreneur either growing your business and at the point that you know you need some coaching and/or mentoring support to help you figure out how to get better paying clients then I’m your girl. I will help you get clarity, determine your goals and priorities and walk along beside you to build your business, and your life, into the best it can be. I will gently challenge and push you to share your fabulousness with the world. 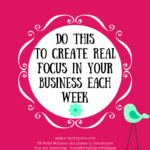 I LOVE working with Solopreneurs that want to take their business more seriously. You may have started doing some things on your business but feel as though it’s like pulling teeth, that you’re not making enough progress, or you feel isolated trying to do it all on your own. I love helping my clients to figure things out as they grow their businesses, working with them to develop their skills along the way. 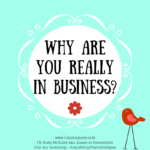 As a solopreneur you’re often full of excitement and passion, yet also easily exhausted because you put so much of your heart and soul into your business that you often forget about yourself and other areas of your life. It’s not so much about getting new ideas, it’s about transforming those ideas into a workable action plan so you can make progress. It’s also identifying which amazing ideas are the priority and which can be parked for a while. As you may know, working with a coach/mentor can help you create the life you want while still developing your business ideas so that you get the balance that you need. I coach most of my clients via Zoom/telephone. I find this brings me the same success as when working face-to-face with clients. Most clients choose Zoom because it eliminates extra travel time, cost, stress and energy. This way you can be coached/mentored at home, at work and/or without even having to brush your hair! If you would prefer to be coached face-to-face though I also hold sessions in my local area, South Ayrshire, Scotland. If you’re interested in working with me then book a free call with me and we can talk through what support you need. I’m here to help. I offer a range of services to suit every budget. Rock Your Visibility – My group programme specifically designed to give you that boost of self-belief and skills to overcome all the challenging mindset monkeys that are holding you back. 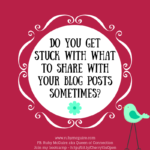 No more being worried about what people will think about your content and posts. 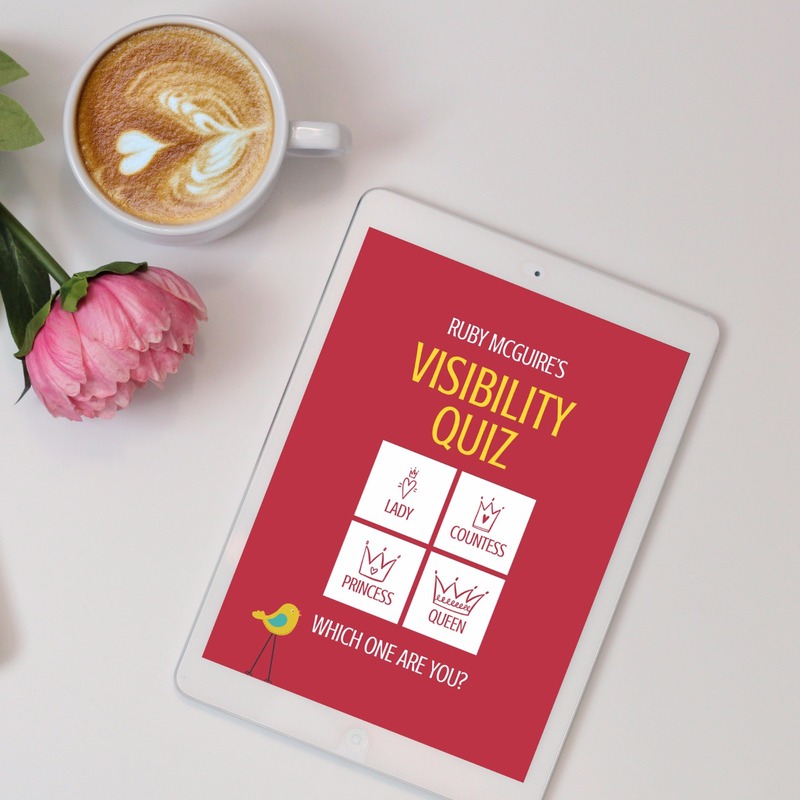 Lose that feeling you’re being judged and let go of the need to compare yourself to others in your field – because ROCK YOUR VISIBILITY puts the tools in your hands to simply be yourself on social media. Manifesting Magic Club – A fabulous club where my co-host, Geraldine Kelly, and I help you to clear all your blocks, and create the life you really desire by maximising your law of attraction skills. 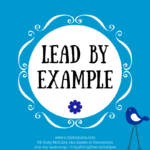 Queen of Business – My fabulous 1:1 bespoke programme to help you maximise your services, increase your prices and attract clients that pay you more. We’ll spend some luxurious time strategising at a castle in Scotland and then spend 4 months together working virtually on your business. I will teach you the exact strategies I’ve personally used myself, and with my clients, to bring more money into your business. No more ‘chasing’ clients, just doing business in a fun, authentic and easy way that works for you. Together we’ll work on your business model, your mindset, your impact and your visibility with the focus on bringing you in better paying clients. 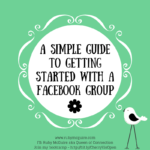 Come and join my free Facebook group, Rock Your Fabulous Biz, where we talk all things business and visibility.